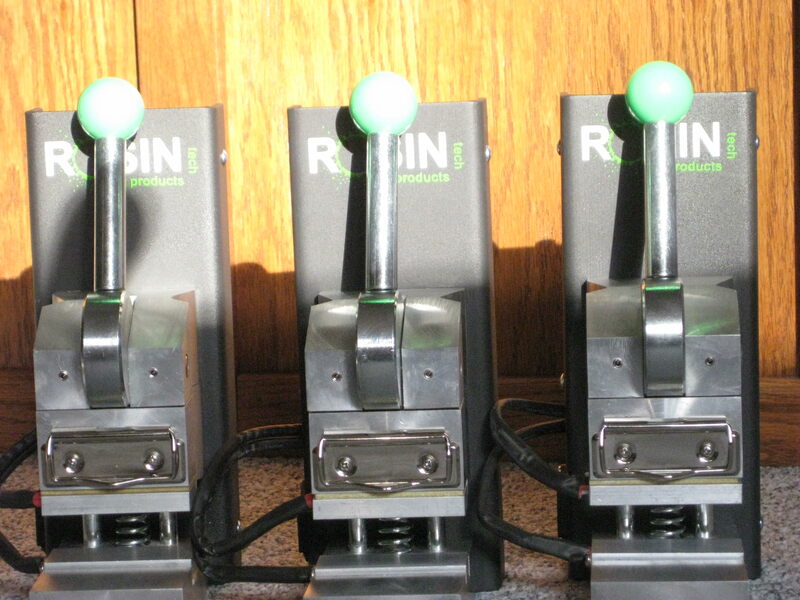 Rosin Tech Go rosin press. New in box. Discussion in 'Sold, Traded, Found, Closed' started by MinnBobber, Oct 30, 2018. Rosin Tech Go for sale. New in box. 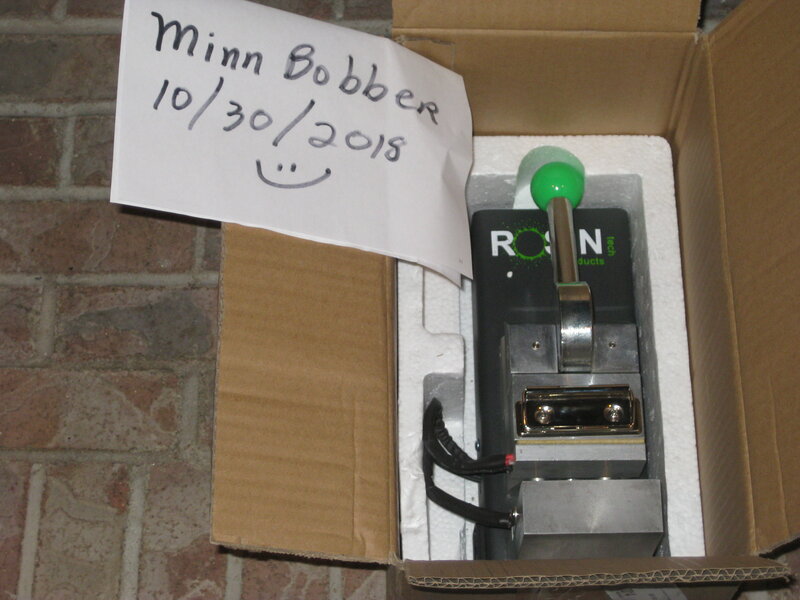 Very small, very well built, home rosin press. All in one unit that is the size of a shoebox, for easy storage. backed out from getting his, so it is for sale. GO is a big step above DIY for minimal cost, especially at $220 instead of $295. Unit is especially nice for those with limited space as it's so compact. KidFated., Bamafan86, lazylathe and 3 others like this.